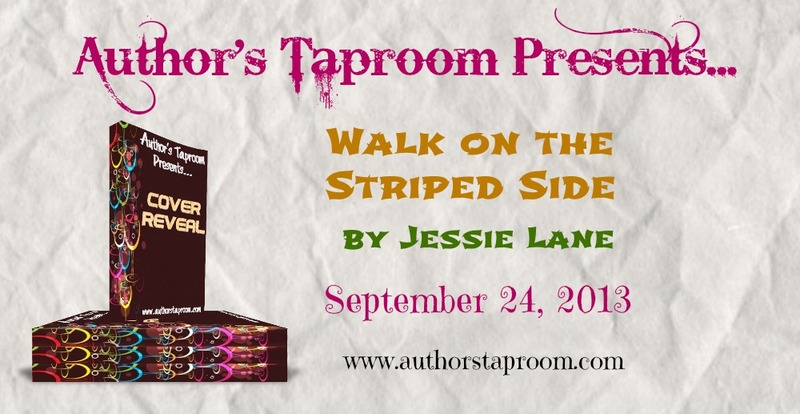 We are scheduling a cover reveal for Jessie Lane’s Walk On The Striped Side. This blitz will run on September 24, 2013. 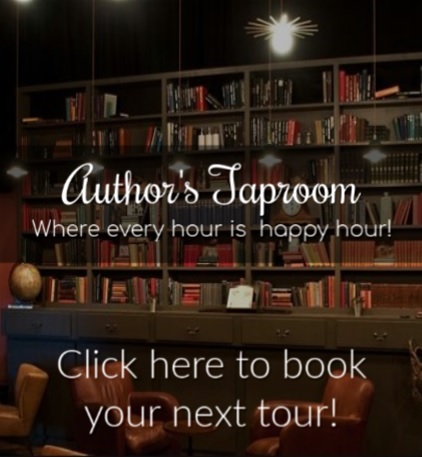 The blitz will consist of a spotlight, the book cover and excerpts. This does not need to be the top post of the day. Gage Ivanov is a stupid beast. He let the woman who should be his mate go because she couldn’t be told of his Other identity.Now Elena’s back, but she refuses to give into his demands for her to be his mate. The timing for all of this couldn’t be worse. Gage and his circle of friends are trying to subdue a rogue pack of wolf shifters in Germany who threaten to out the Others to the world of humans. Will he be able to juggle the oncoming conflict and win back his mate?